Notice a sudden drop in your facial features? Perhaps, saggy skin, dullness, and increased fine lines and wrinkles? Skin tightening procedures have become prominent in the last decade, with both men and women opting for the non-surgical alternative to combat skin ageing. While the results of non-surgical, non-invasive procedures may not be as effective as their surgical counterparts, the procedure is worth considering at least once if you have mild-to-moderate loose skin. Radiofrequency: This technique uses RF energy to stimulate your skin’s subdermal collagen production  so as to not only tighten skin, but reduce the appearance of age spots. Through this procedure, the skin tissue is remodelled and production of new collagen and elastin is triggered. 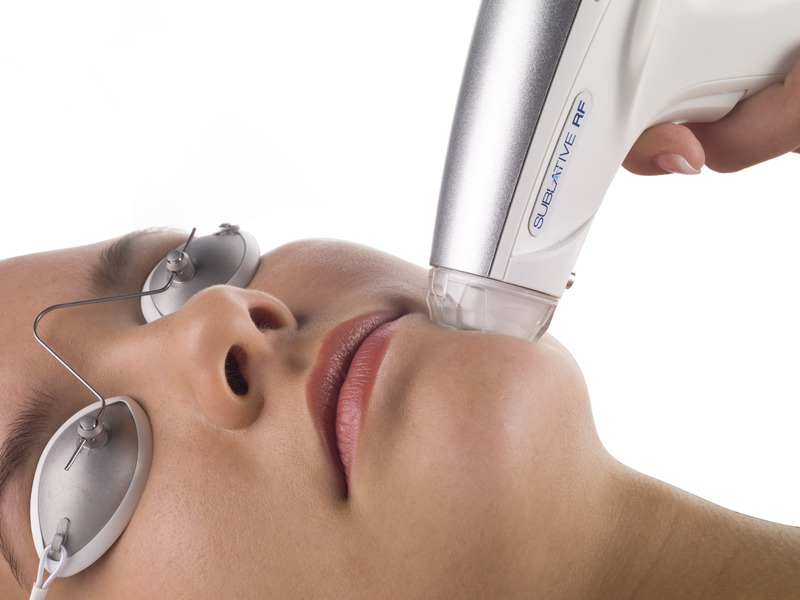 Laser Skin Tightening: One of the most effective skin-tightening procedures, laser skin tightening makes use of infrared rays to tighten skin by heating the collagen under the surface of the skin . The light sources causes the skin to contract, thus, leaving you with a tightened skin surface, and a healthier skin tone. 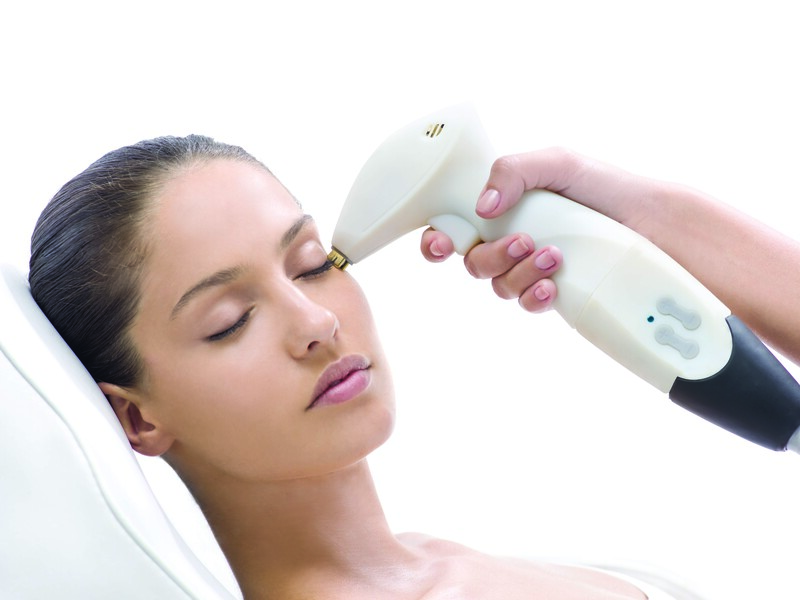 Ultrasound: The ultrasound procedure involves the emission of thermal bursts onto the skin to stimulate the deep structural support layers without disconcerting the surface of the skin. It heats the targeted tissue and stimulates body’s natural production of collagen . Discuss your cosmetic goals with your dermatologist before arriving at any of the afore-mentioned skin tightening solutions. This also includes a discussion on your medical history so as to avoid unwanted allergies and reactions.